As a courtesy, eyewear adjustments and cleaning are provided without an appointment. 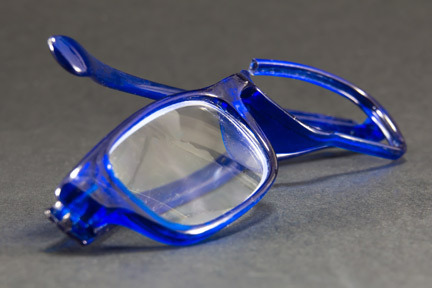 Also, for your convenience, our internet- linked eyewear production lab is able to fabricate prescriptions of all materials, therefore helping us to meet your time requirements for new or repaired frames and lenses. Express services are available at our new on-site lab. 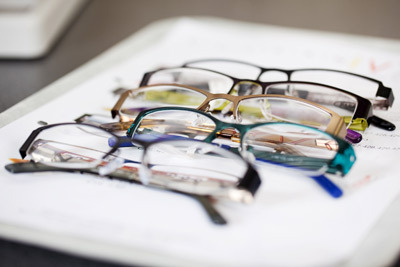 The EyeSite optical dispensary provides high-quality frames and lenses for lifestyle, occupational, and recreational needs. Frames for all ages, infants to adults, are available. Our services range from spectacles for general use, to specialty lenses for computer users,sports, hobbies, or specialized occupational use. 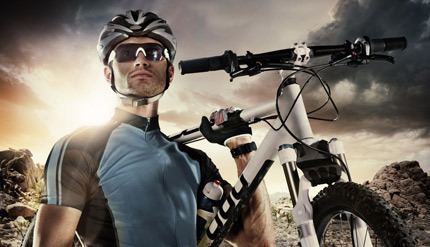 We use only the world’s finest scratch-resistant and anti-reflective coatings, lens designs, and tints.